Jennifer Bassett, the founder and executive officer of Hands4Hope and two student volunteers, Chieme Dhanele and Haley Lehtola, provided an outstanding presentation last week on September 10 about the volunteer services by their organization. Hands4Hope, a local community service non profit for youth, started in local elementary schools and evolved to Oak Ridge High School just a few years ago. 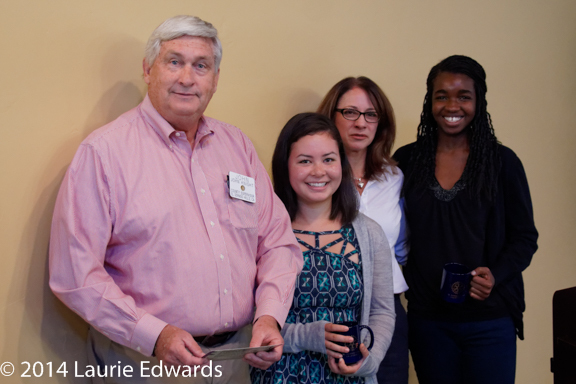 Rotary can share some accolades for being one of the first El Dorado Hills organizations supporting their highly successful effort to provide opportunities for area youth of all ages to identify and actively provide needed services to the El Dorado and Sacramento area.